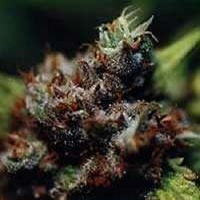 Super stinky is a new ‘super auto’ strain from shortstuff seeds which builds upon the amazing advances we made with our super Cali Haze strain. 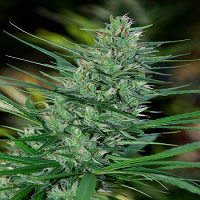 Super Stinky Super Auto Feminized Marijuana Seeds by Short Stuff Seeds: Super stinky is a new ‘super auto’ strain from shortstuff seeds which builds upon the amazing advances we made with our super Cali Haze strain. 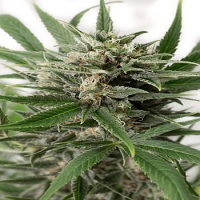 A SUPER AUTO is true sativa auto flowering cannabis strain which takes longer than traditional indica dominant autoflowering strains but grows much bigger and produces vastly increased yields. 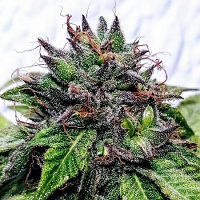 While developing our first super auto (super Cali haze) ‘Breeder Stitch’ took some particularly ‘Hazy’ phenos and crossed them with the extra pungent UK cheese skunk strain. After a great deal of refinement and numerous generations Super Stinky was stabilised and the results have been quite astonishing. 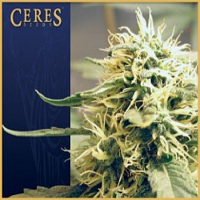 The addition of the cheese genetics helped bring down the flowering time a little and also improved the yield of the strain while adding some real potency to the plants aroma.